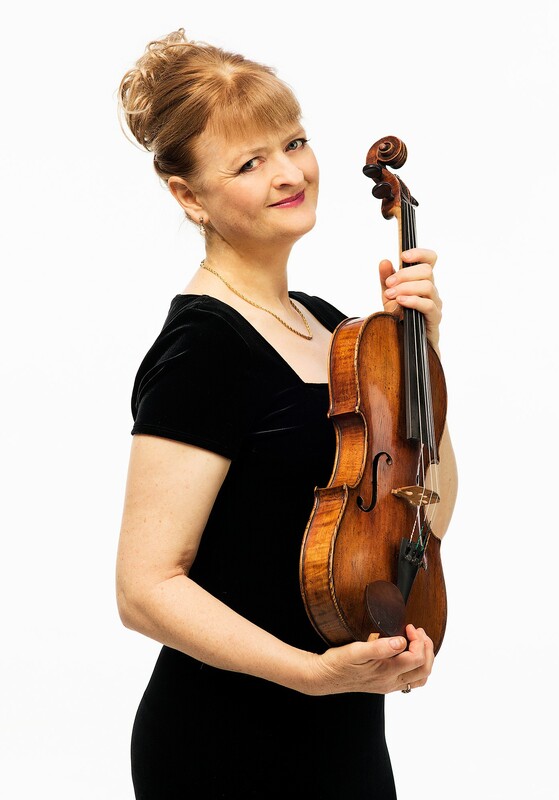 Gillian Ansell, born in Auckland, made her concerto debut as a violinist with the Auckland Philharmonia at the age of 16. At 19, an Associated Board Scholarship took Gillian to the Royal College of Music in London for 3 years to study violin, viola and piano. She then won a German Academic Exchange (DAAD) scholarship for further study in Germany at the Musikhochschule Cologne with Igor Ozim and the Amadeus Quartet. 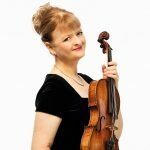 After working professionally in London for three years she returned to New Zealand to become a founding member of the New Zealand String Quartet in 1987. She was second violinist for two years before taking up the position of violist of the group. In 2001 she became Artistic Director, with fellow quartet member Helene Pohl, of the Adam New Zealand Chamber Music Festival. In 2008 she was made a Member of the New Zealand Order of Merit (MNZM) for her outstanding services to music in New Zealand. Gillian plays on a 1619 Nicolò Amati viola, generously loaned by the Adam Foundation.